15% DISCOUNT ON NEW TOUR EXPERIENCES! 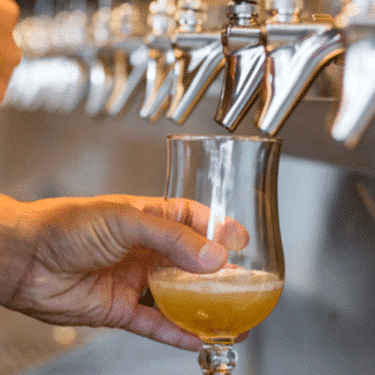 Use Promo Code SPRING2019 for 15% OFF our new Brews & Bites Tour and/or Savor & Sip BoDo Dinner Tour! Offer expires May 10th. 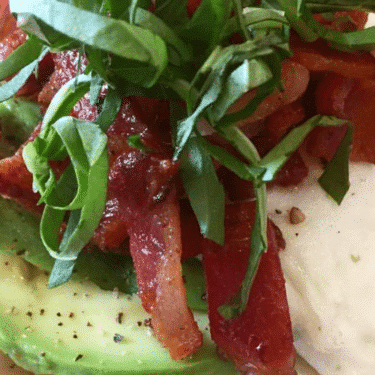 Nothing says “I Love You” more than surprising your sweetheart with a unique, one-of-a-kind, thinking outside the box culinary experience for Valentine’s Day. 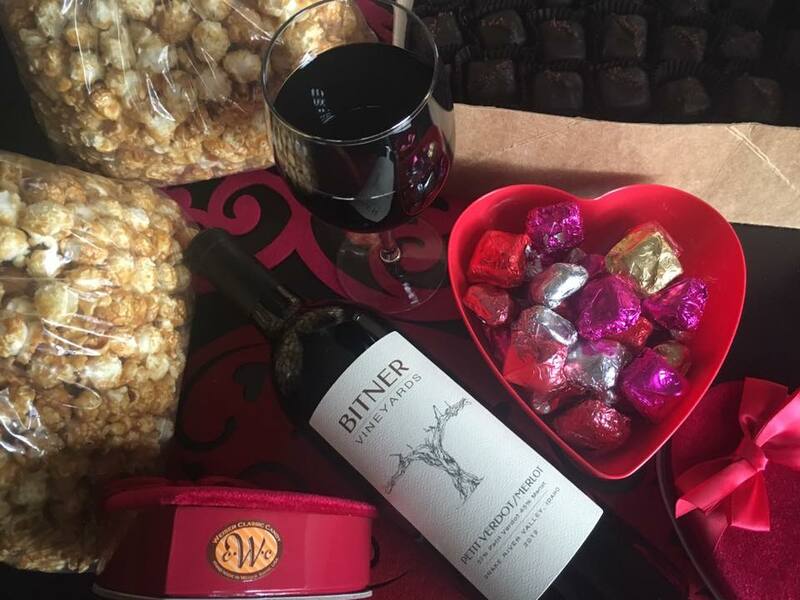 While you can’t go wrong with a candlelight dinner at home while the kids are with the babysitter, we have braved Snowpocalypse 2017 to come up with 5 Delicious Ways to Celebrate Valentine’s Day in Boise with your sweetie! Romance is in the air in Boise! 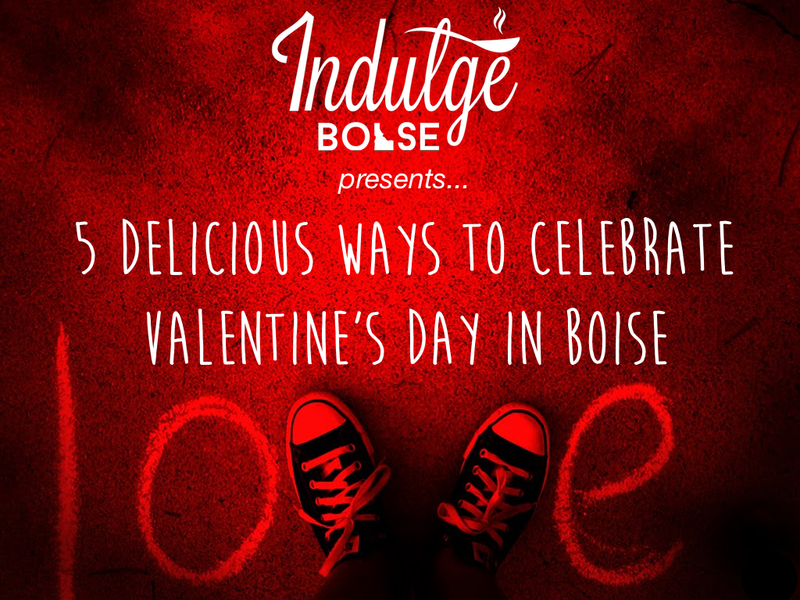 So if you are looking for the perfect Valentine’s Day gift or want a few new ideas for fun things to do for Valentine’s Day in Boise…we have you covered. 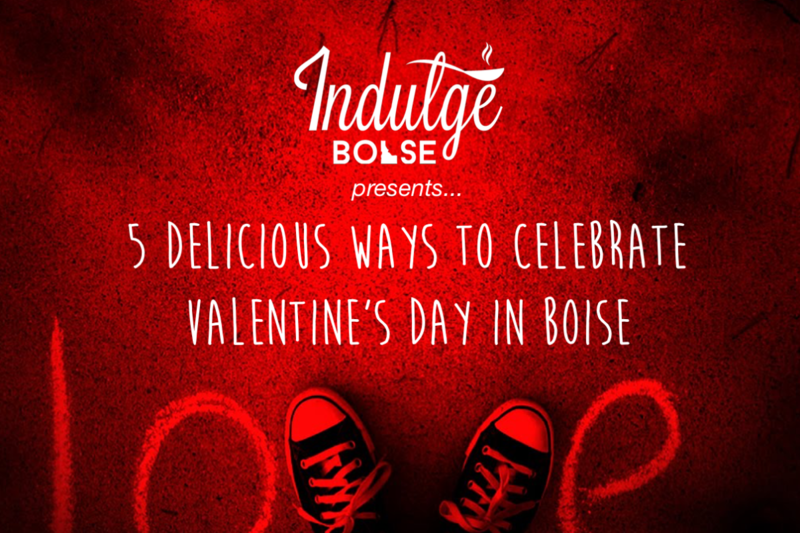 Here are 5 Delicious Ways to Celebrate Valentine’s Day in Boise. The Chocolat Bar: As the great Charles Schultz once said, “All you need is love. But a little chocolate now and then doesn’t hurt.” There is no doubt that Lucy would approve of Charlie Brown stopping into the Chocolat bar in downtown Boise on Bannock Street to buy her the perfect Valentine’s Day gift. In fact, the Chocolat bar has come up with the perfect way for everyone to surprise their sweetheart on Valentine’s Day. Simply walk in the door & you’ll be presented with a plethora of options that will help you treat your special chocolate lover to a choc-a-licious journey. 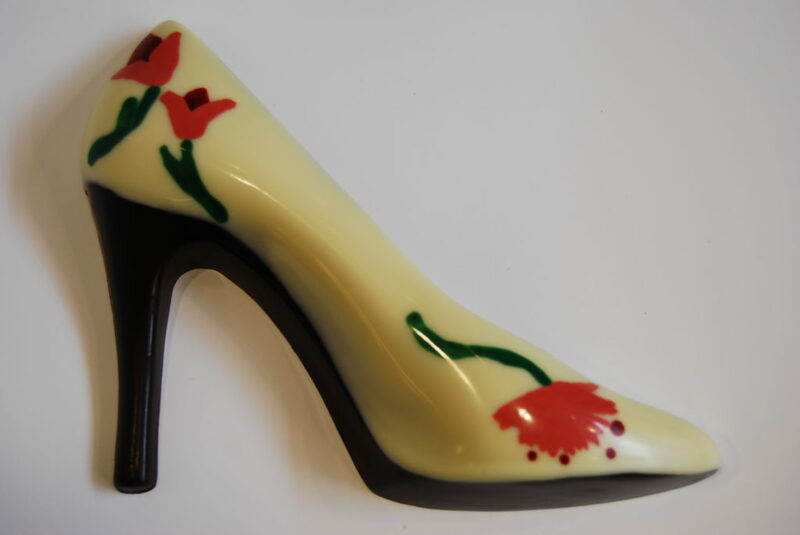 The pièce de résistance is the amazing hand-crafted solid chocolate stilettos that the owner & chocolatier makes herself. Now that is a win-win…beautiful shoes & chocolate in one box! Winner!!! 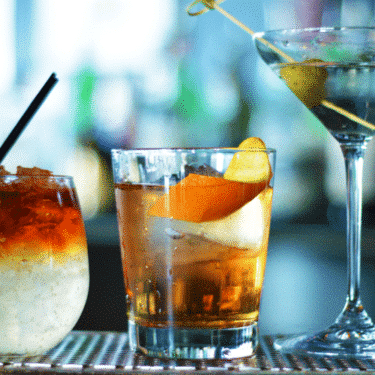 Chandler’s Steakhouse: There are several amazing restaurants where you can spend a romantic date night in downtown Boise. 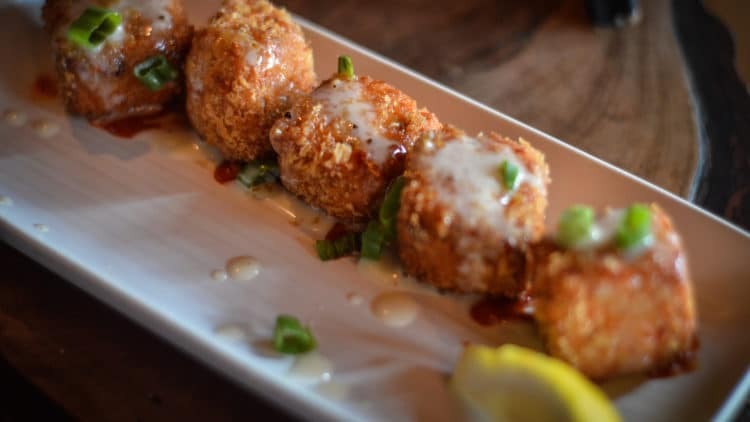 If you’re looking for the perfect spot to indulge for Valentine’s Day dinner in Boise, Chandler’s Steakhouse is at the top of our list. The legendary steakhouse recently finished their remodel & is open for business. Make your reservation early because they fill up quickly. 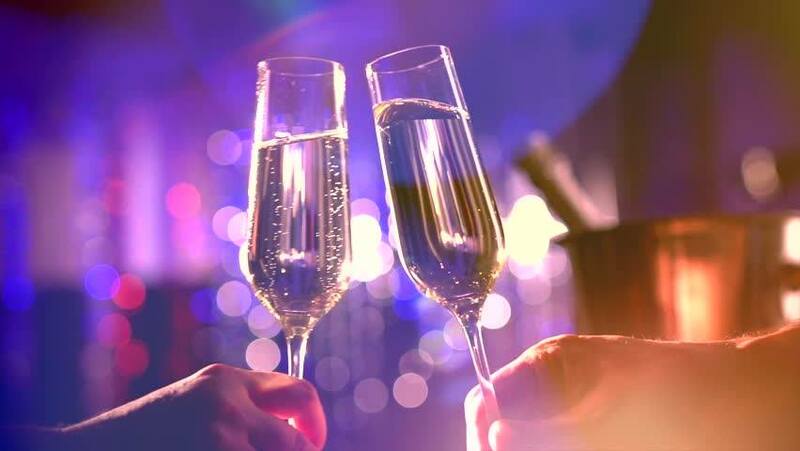 Even if you can get on the list for Valentine’s Day, there’s no doubt that your sweetheart would love to spend a romantic night out with you over a delicious steak at Chandler’s! 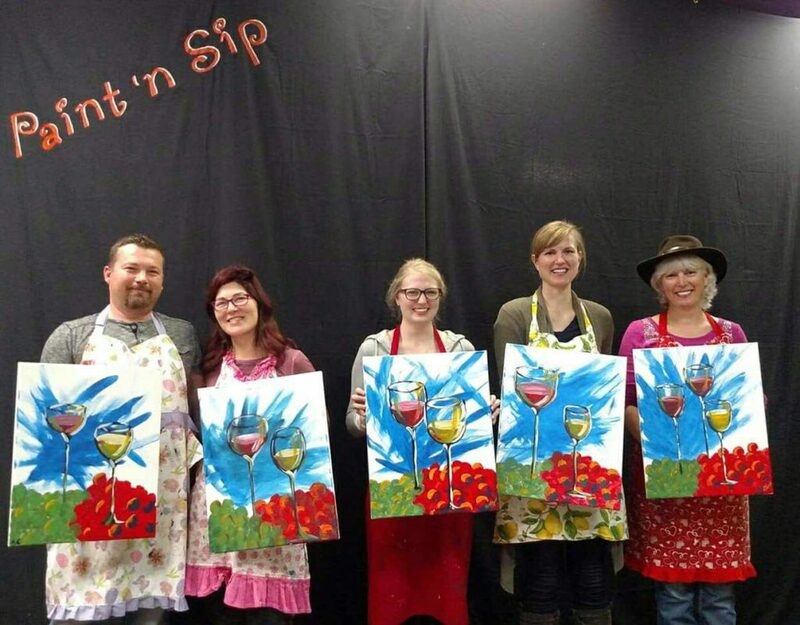 Paint ‘n Sip: Channel your inner Picasso or Michelangelo while checking off an item on your Bucket List. 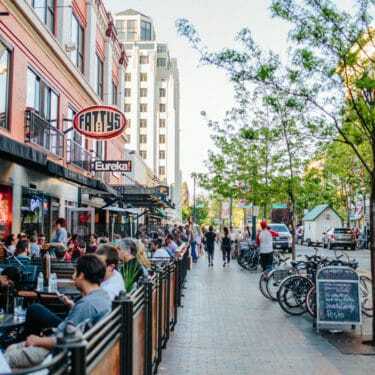 Grab your sweetie & head on over to Paint ‘n Sip for a really cool date night experience in Boise. With a little coaching (and definitely a glass of wine), you’ll both be able to paint and sip your way to creating a modern day masterpiece. Check out the Paint n’ Sip website for more information on classes you can take with your sweetheart! 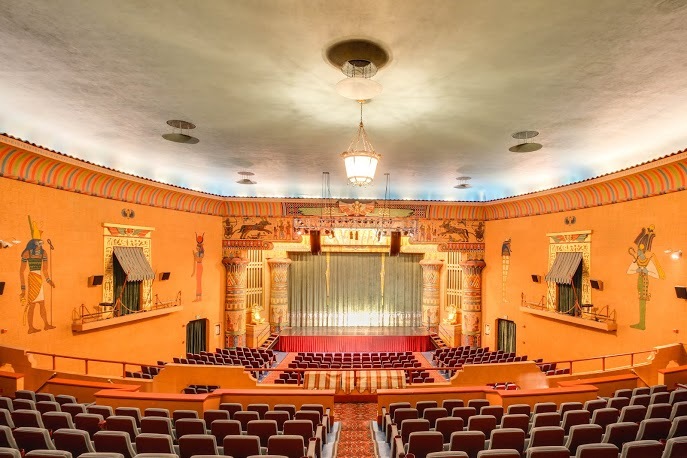 Egyptian Theatre: Looking for a low-key date night in downtown Boise for Valentine’s Day. Catch the 1989 romantic comedy “When Harry Met Sally” in the romantic setting of the iconic & historic Egyptian Theatre!! Buy all of your old-school favorite movie treats and then be sure to try the age old trick of reaching into the popcorn bucket to grab your date’s hand. 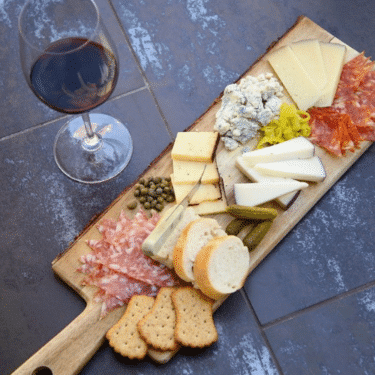 If you have more romantic ways to eat & drink for Valentine’s Day, please share your ideas in our comments. 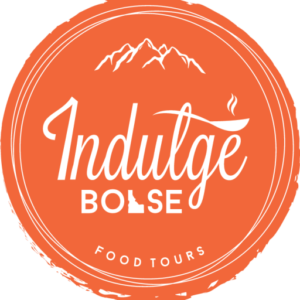 Receive our Indulge Boise Top 5 Lists in your inbox, sign up for our newsletter today. Be An Insider and Stay in the Know! 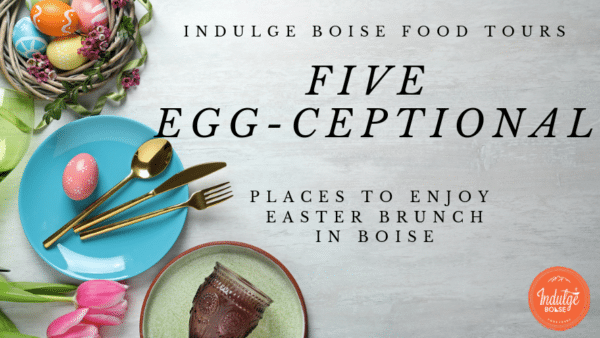 Our monthly newsletter includes info on Idaho restaurants, local food events, neighborhood guides, recipes and exclusive offers from Indulge Idaho & our partners. We love Idaho and we want to share it with you! 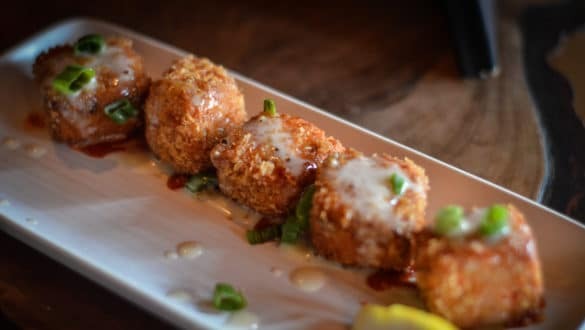 Idaho is more than just potatoes...there are so many exciting things to indulge in throughout the Gem State and there is nothing more enjoyable than showcasing everything we love about Idaho with our tour guests. 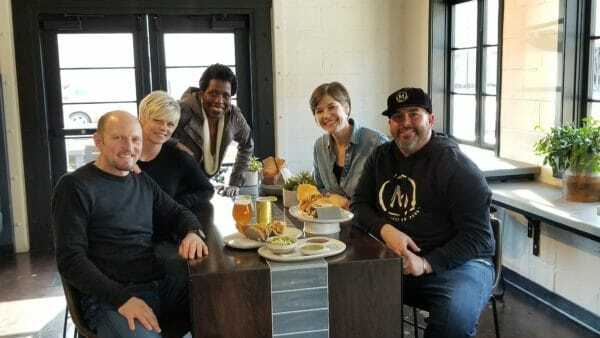 © 2019 Indulge Boise Food Tours. All Rights Reserved. 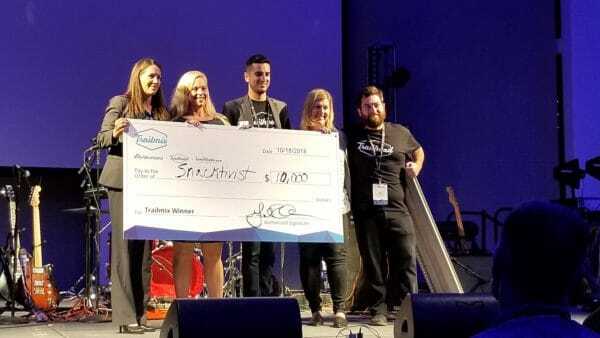 Part of the EzTix Community of Event Operators. 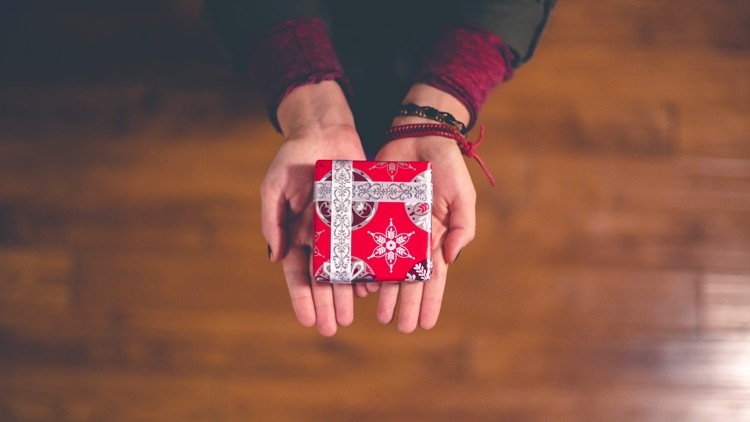 Trying to think of a perfect gift for the friend, colleague or family member who has everything? 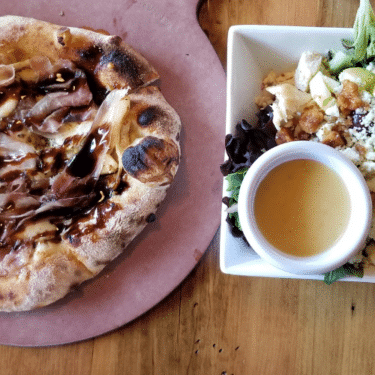 Create memories with an Indulge Gift Card!